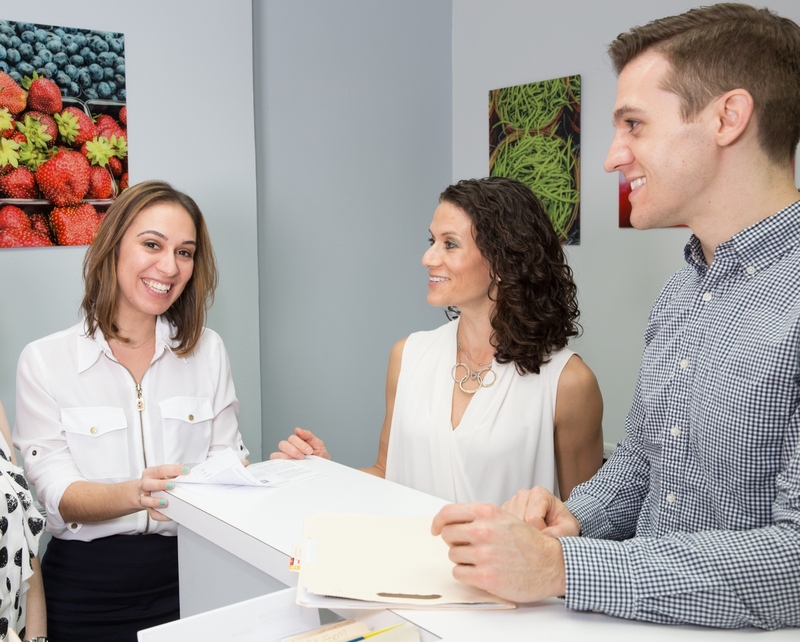 Whether your goals include weight management, wellness and disease prevention or optimal sports performance, Nutrition Energy will work with you to create an individualized meal plan that fits your lifestyle and helps you reach your nutrition and health goals. 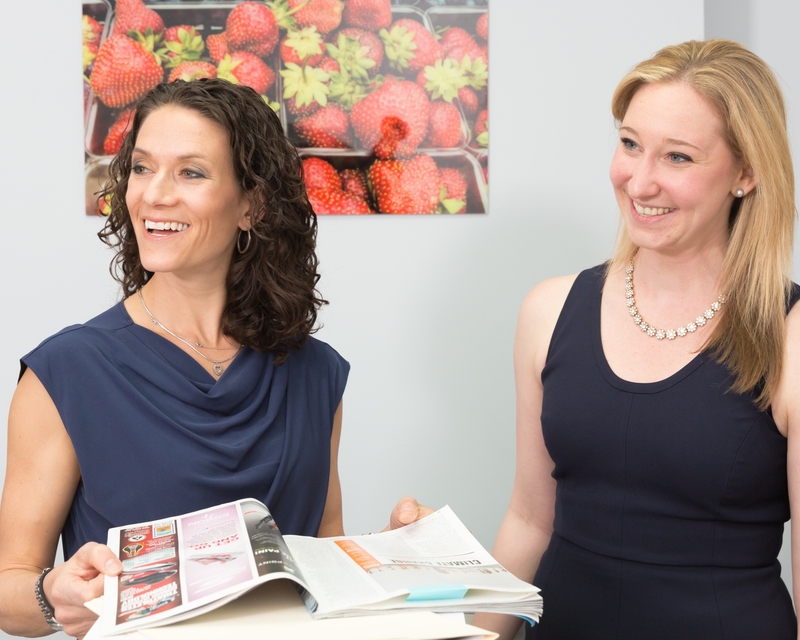 Each of us owes it to ourselves to make proper nutrition and exercise a priority in our busy lives. 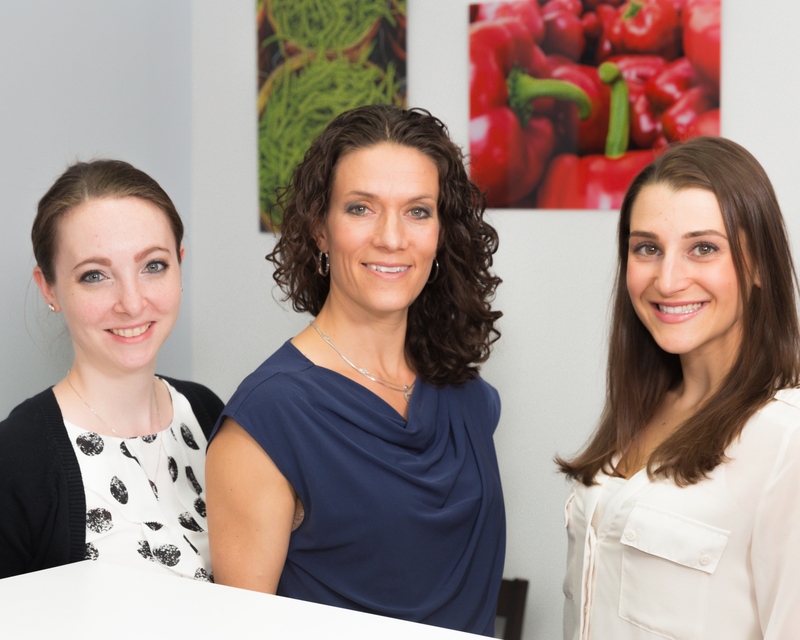 The Registered Dietitian Nutritionists (RDN's) at Nutrition Energy will help you integrate healthy eating habits and lifestyle choices for an improved you now and in the future.